Rand is a wealthy, womanizing American, whose attempted escape from the internment camp has put himself and others in danger. When Rand and Irene's Aunt Anita meet one another in the hospital, Irene learns more of his story and her heart is determined to save his family. But the danger outside the walls of the hospital worsens every day, and life in this exotic place is anything but luxurious. Can Irene find Rand's family before they disappear forever? And can a humble missionary woman and an arrogant man find common ground in the face of their biggest fears? 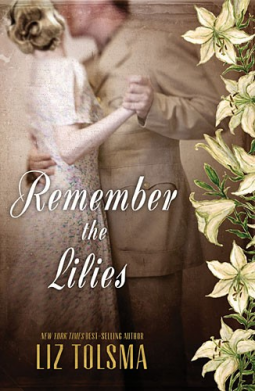 The location of Remember the Lilies is what drew me to this book, I have been reading more these days involving World War II. This book takes place at an Internment Camp in Manilla just after the attack on Pearl Harbor. Also I previously read Snow on the Tulips by this author and really enjoyed it. This book showed how the war affected those rarely written about (at least that I have noticed). One of the things that stuck me and what I liked was the real and authentic details shown of life at this camp. The treatment of the prisoners and all that they had to endure. The struggles they faced at the hands of the Japanese, the moral and physical hardships that seemed never ending. Though I found parts of this story predictable that did not take away from my enjoyment. However I did struggled a little here some of the characters. I had a hard time connecting with both Irene and Rand. Their interaction felt forced and just didn't feel realistic at times. Maybe a little less dialogue and more emotion, they lacked the depth that I felt was needed. 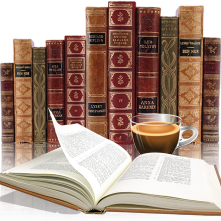 All in all an entertaining read that will appeal to those interested in WW II and Christian fiction.